Remove pollutants: If my first tip doesn’t resonate with you, let me share the fact that if you work outside or in a factory, you may have dirt and oils on your skin. If you start your exercise routine with excess oils and dirt on your face, once you start to sweat and your pores open up they can become blocked and cause a breakout. 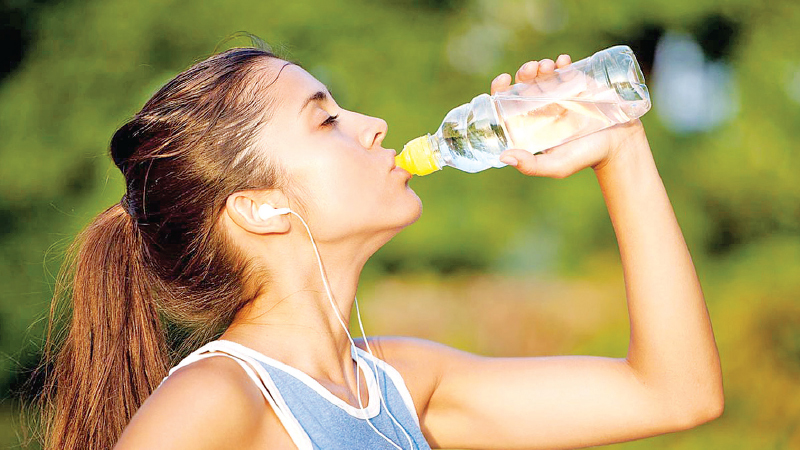 Make an effort to wash your face before you exercise. Wear a headband: A lot of people sweat right at their hair line, and it runs down their face when they are exercising. Wearing a headband helps, because it catches the sweat and prevents too much from reaching problem areas such as the T- zone or chin. As a result, you won’t touch your face to wipe away the sweat and add excess dirt to your skin. Use a towel on exercise mats: Skin problems are not restricted to just the face. The back and shoulders can be prone to breakouts, too. Exercise mats are a perfect breeding ground for bacteria. Protect your skin by wearing exercise clothing that covers the areas of your body that touch mats and exercise benches, or by placing a towel down before you exercise.